Square Enix has recently trademarked "Idol Fantasy"
Square Enix has recently trademarked “Idol Fantasy“. 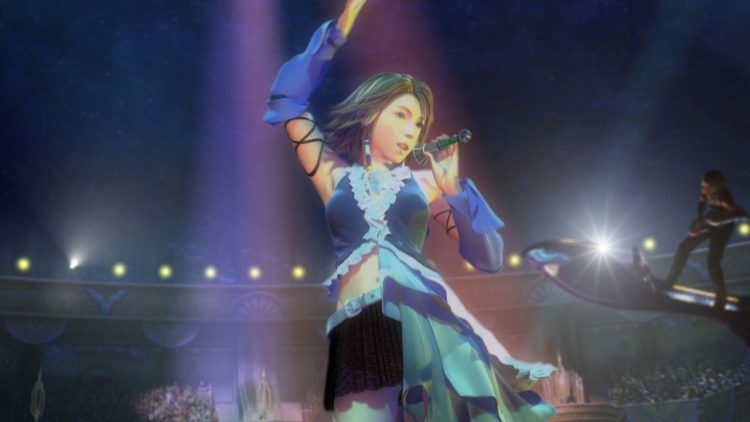 Could this be the Final Fantasy karaoke game you’ve always dreamed of? Square Enix has trademarked “Idol Fantasy”. As of yet, we can only guess as to what kind of a game Idol Fantasy might be. Could it be a story-heavy dancing and singing game, like Persona 5: Dancing Star Night? Or could it be another rhythm action title for 3DS and other mobile devices, such as Theatrhythm Final Fantasy? Sure, that’s possible too. It might even be a fully-fledged RPG but one which focuses upon idols and music, such as Omega Quintet. 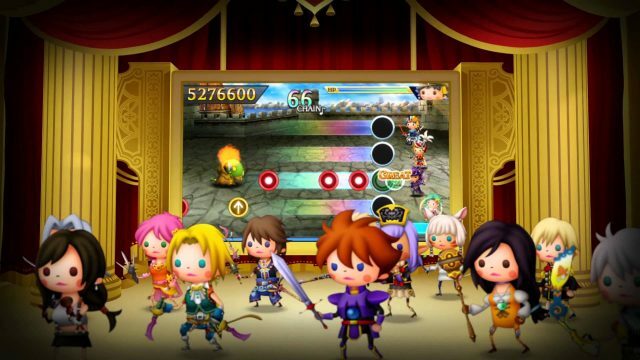 Square Enix has previously made rhythm-action games, such as Theatrhythm. Could Idol Fantasy be more of the same? With no real information to go on at this stage, your guess is as good as mine. So, please do comment below and let us know what you guess Idol Fantasy will be. And to whet your appetite for/kill your interest in Idol Fantasy, here’s a video of Yuna singing Real Emotion. I hope that you liked this article. If so, you may be interested in the Dragon Quest XI topped on chart by Undertale article. And you may also like the Chrono Trigger out now on Steam article.